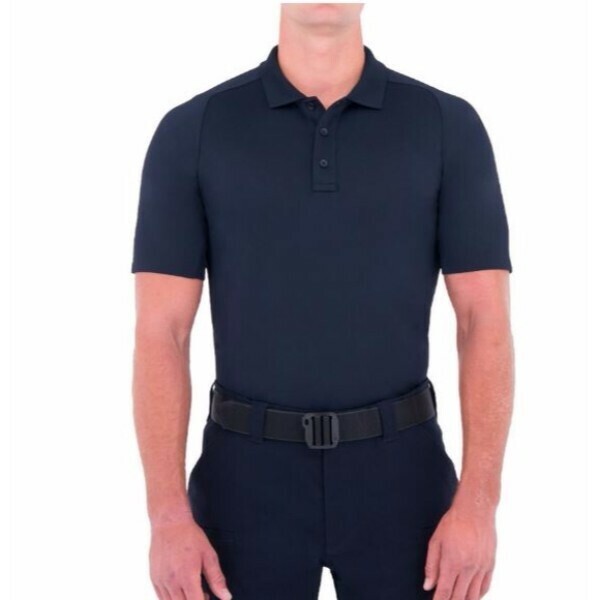 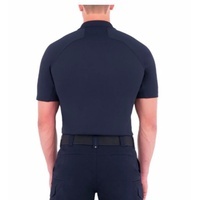 This versatile tactical t-shirt, with superior fabric, fit, and features is the go-to shirt for active professionals. 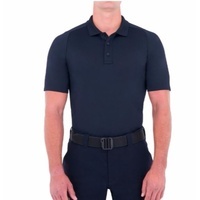 First Tactical’s Performance Short Sleeve T-Shirt works as hard as you do, while maintaining a great look that will hold up under all conditions. 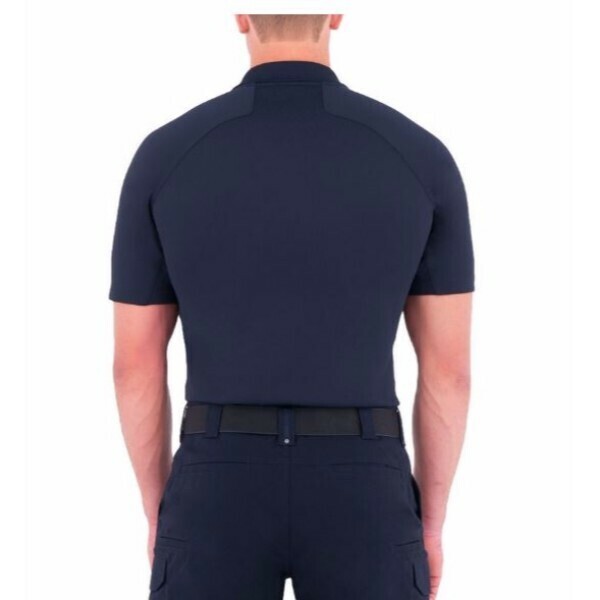 FADE, SHRINK, SNAG, WRINKLE RESISTANT 100% polyester jersey is extremely tough yet soft and naturally wicking, with an antimicrobial finish that will give you a fresh, professional appearance you can trust to last. 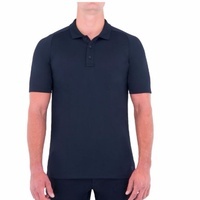 NO ROLL COLLAR No roll collar won’t lose its shape over time, ensuring a professional look for a lifetime of wear. PERFECT FIT FEATURES The Men’s Performance T-Shirt has an athletic fit while straight cut sides provide a smooth, flattering tuck-in.